Katie has achieved great success and personal fulfillment in my mortgage career of 26 years. 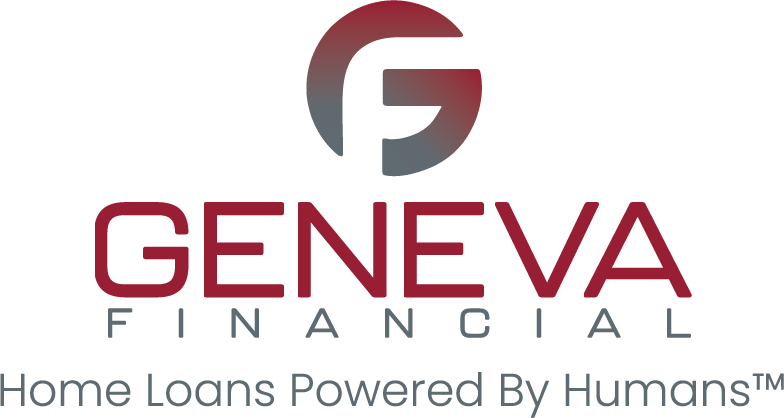 She feels that working hard for something she love shows my true passion in what she does as Funding Team Lead here at Geneva Financial, LLC. Katie is a driven individual and have become cross-trained in multiple facets in the operations assembly line over the years. The last 15 years, she has been strictly been focused in Closing, Funding and Post-Closing. Her personal goal for the team is to promote a harmonious closing and funding experience to all parties involved in the transaction. Is the loan Clear to Close?